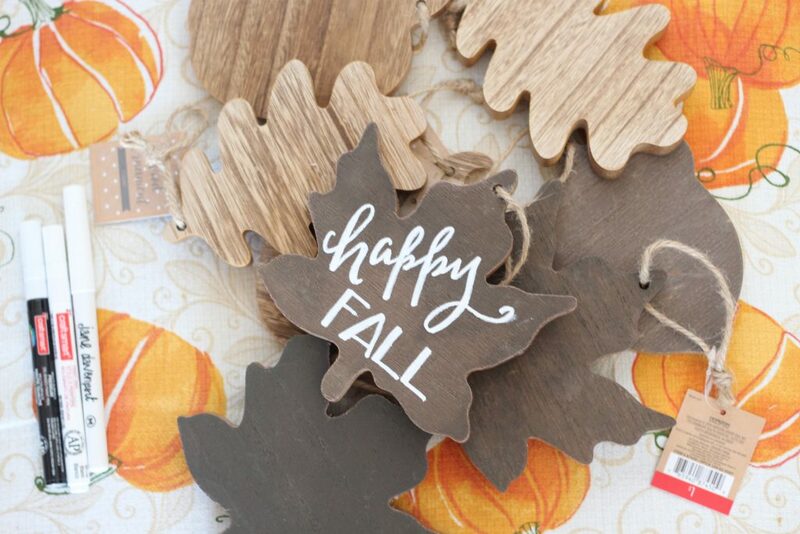 Easy and fun to make, these fall wood decor lettering pieces will scream your love for your favorite season! 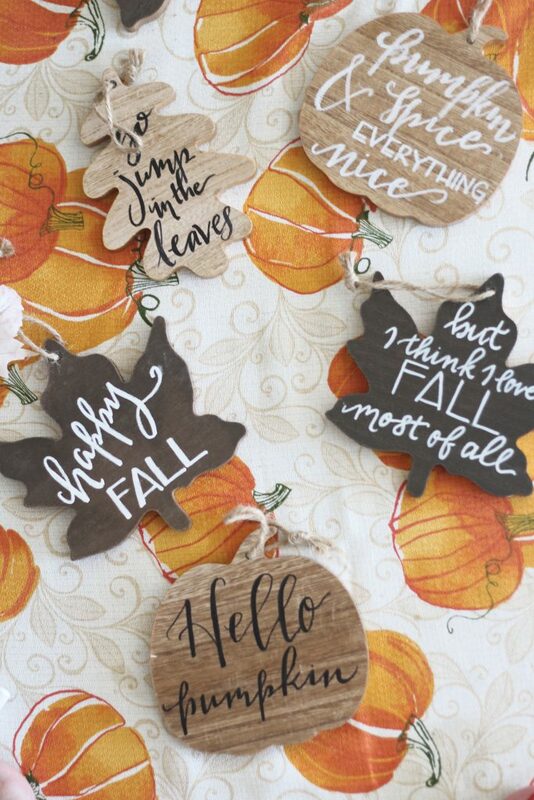 As the season starts heading into fall, I can feel myself wanting to be more and more crafty. 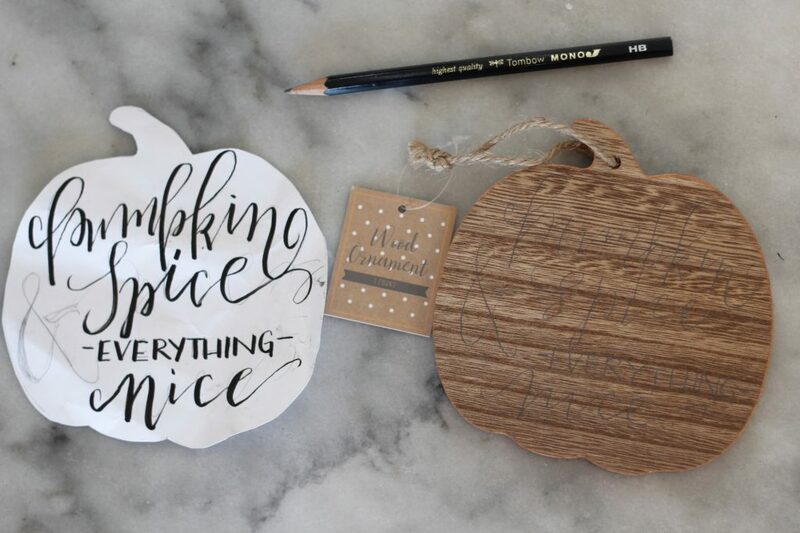 Lettering is one of my favorite crafty activities to do, so when I found these wood cut outs in the Dollar Spot at Target, I bought all of them. 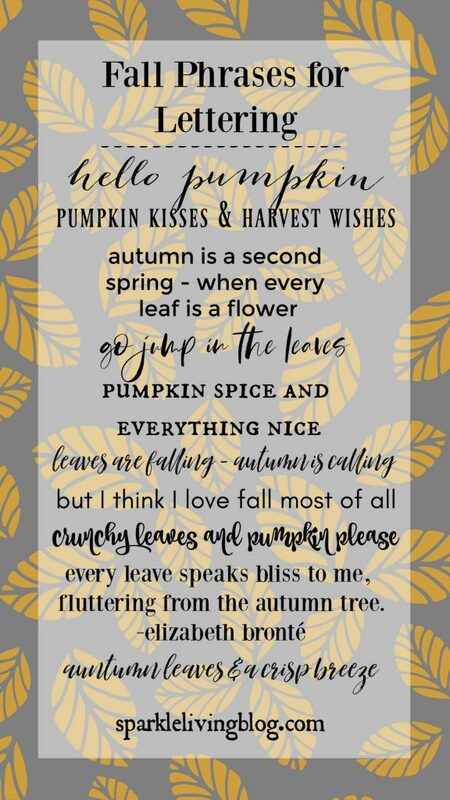 I figured they would be fun to write fall sayings and maybe use as neighbor gifts or fun decor. Paint pens are the best for this kind of project. Easy to use and to control the flow of paint. 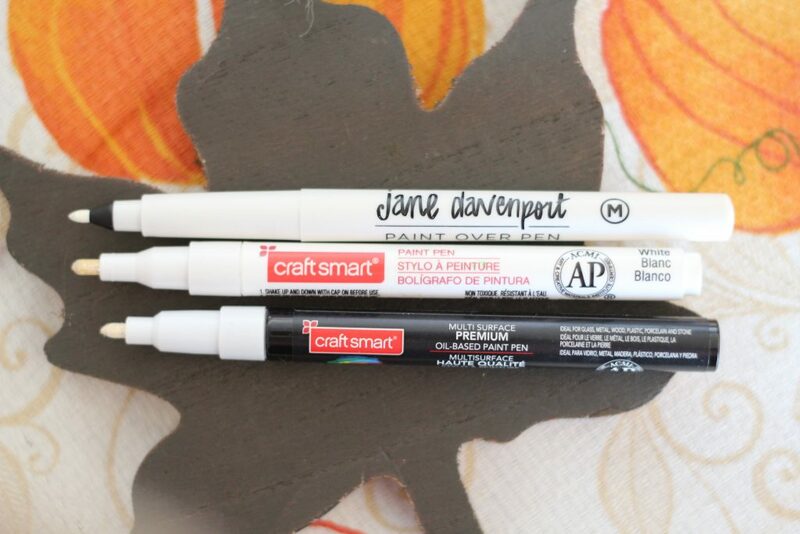 Of course, if you head to any craft store there are lots of brands to choose from. I had a couple of the Craft Smart ones already. I also had the Jane Davenport Paint Over Pen, which didn’t produce good coverage, but was great for the initial lettering. I believe those pens are more for writing on paper. I also used the Sharpie oil based paint pen, which works great as well. Start with tracing the outline of your shape on paper, so you can practice the positioning of words and letters. 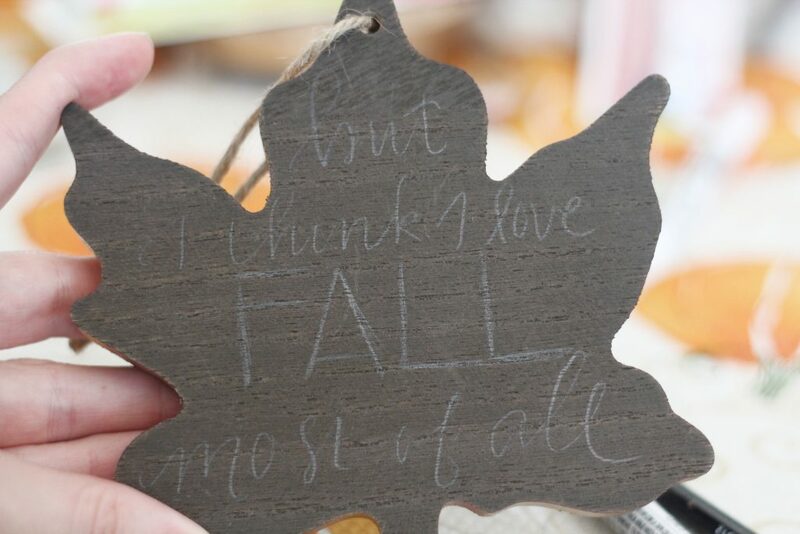 Then use a pencil to write it on the wood shape. 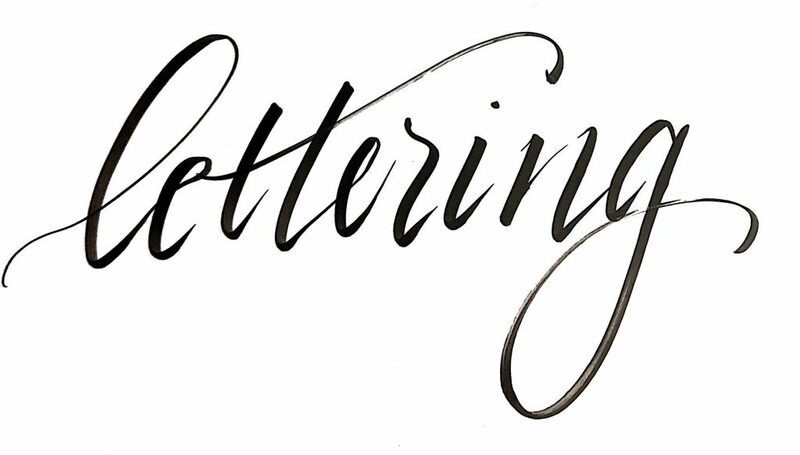 If you aren’t comfortable with your lettering skills, find some cool fonts on the computer and print them out and trace them. The pencil erases just fine on the wood. Remember that your paint pen tip is going to be broader than the pencil line, so keep that in mind when sketching out your layout. 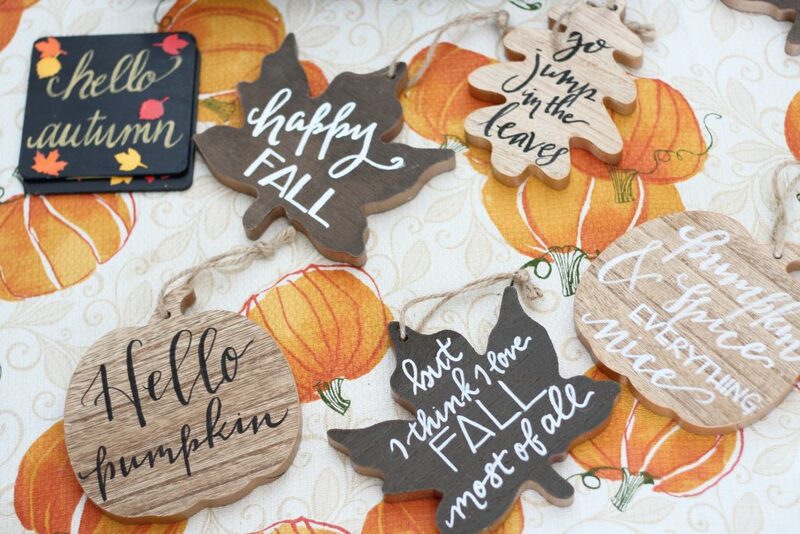 Here is a list of my favorite phrases for more fall wood decor lettering! 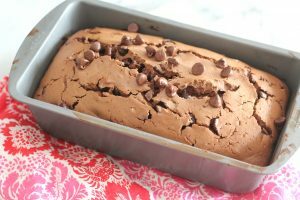 I love these…I needed an idea for a favor for my church ladies group that meets each month. This will work great!! I’m so glad! I’d love to see how they turn out! 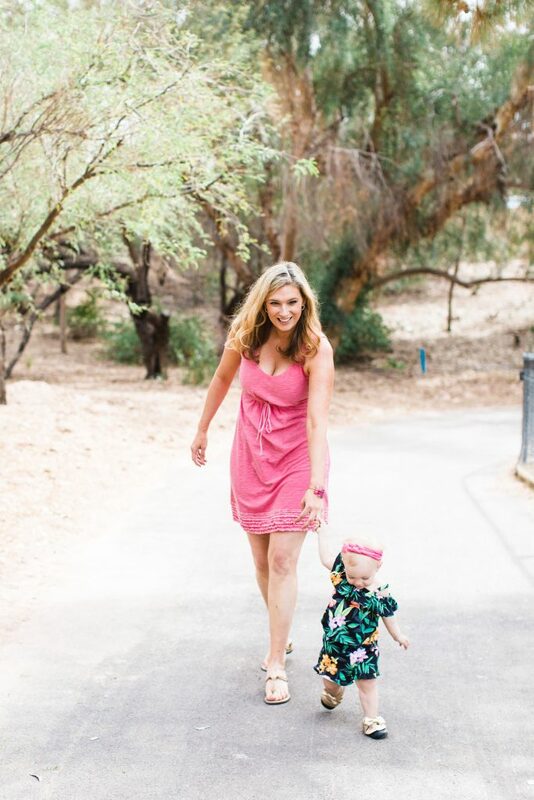 This is a cute idea. Thanks for sharing at the Snickerdoodle Create Bake Make Party. I love lettering on things! I have always been a doodler. 🙂 Thanks for sharing with SYC.